When Latasha Drake started her transportation service, she had little capital and couldn’t get a loan in part because her business was new. She knew she needed funding to be able to purchase the equipment she’d need to start generating revenue. Her mother’s passing inspired her to launch a transportation business, and while Drake wanted to carry on in her honor, she realized her mother never had a written business plan for her own transportation company. 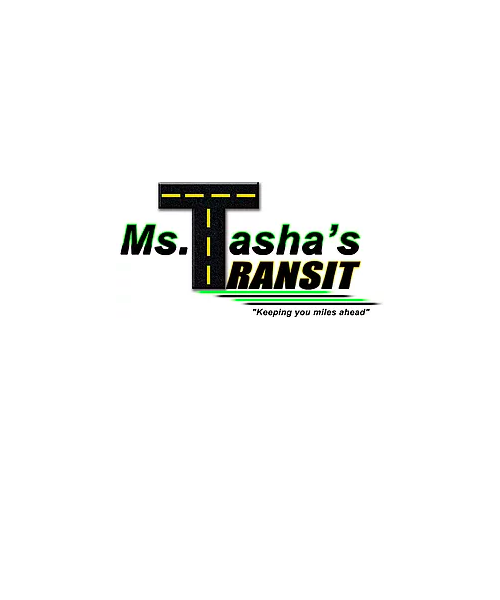 Ms. Tasha’s Transit Service offers transportation for large groups, particularly to students in charter and private schools who have limited bus service available. The company specializes in school field trips and athletic trips. After attending a SCORE workshop, Drake knew she needed one-on-one help planning her business. While she had an associate’s degree in accounting and was a registered tax preparer, she wanted to gain insight on business marketing, customer service, funding strategies and legal structures. Caldwell has provided advice on dealing with challenging clients and contractors. “I truly appreciate their compassion and time to work with me,” Drake says. Beyond school and athletic trips, Ms. Tasha’s Transit Service offers school transport, private shuttles, safe travel programs and chauffeur services. She continues to have quarterly meetings with her mentors to discuss her business progress.